One look at Jade & Benjamin and you immediately realise this couple are effortlessly cool. They are also super sweet, funny and a pleasure to be around. Flying all the way from Australia with their closest family members they picked Malta as their wedding destination, an obvious choice since they both have a very special connection to the island. 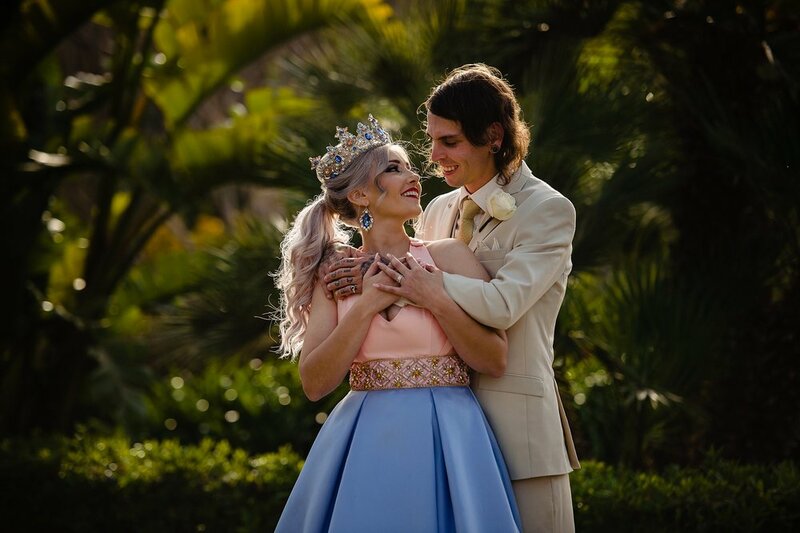 Their wedding had a fairytale feel to it but they took that theme and infused it with something spectacular, original and extraordinary. No fairytale would be complete without right venue and Palazzo Parisio was certainly the perfect fit. Palazzo Parisio Wedding Photography. Shane Watts is an Irish wedding photographer based in Malta available for weddings in Malta, Gozo and destination weddings worldwide. Wedding photography for contemporary, stylish and creative couples.